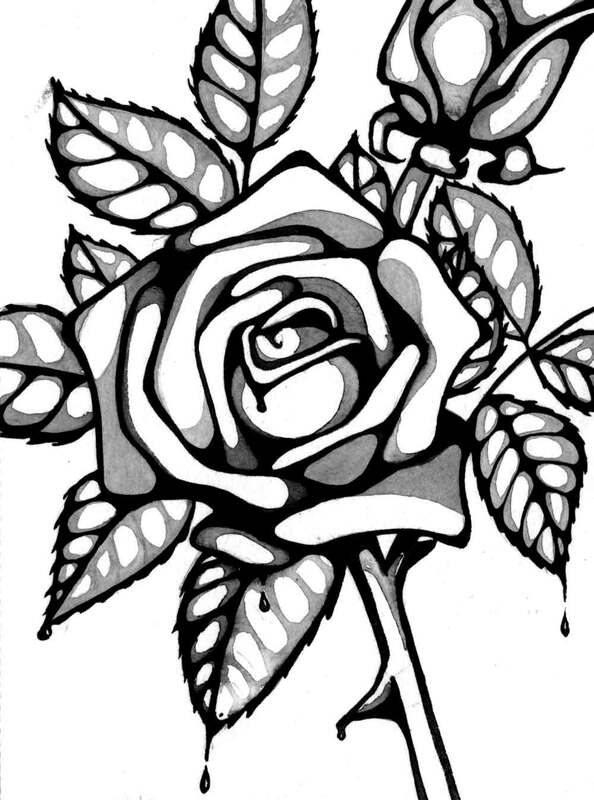 Consider the rose. The flower's beauty is unparalleled. The thorny stem will tear your flesh. 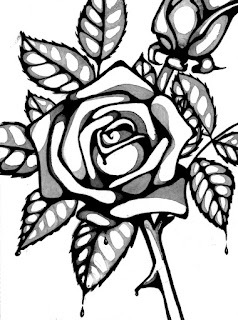 In mathematical terms this reality would be described as R=F+T where: R=Rose, F=Flower & T=Thorn. But what does this mean? The Beloved is describe as the Rose of Sharon. Considering that this description may be applicable to Christ, we can replace R with Christ. The flower (F), which its pure beauty & sweet, can be considered in divine terms. The thorn (T), as noted in earlier posts, refers to the effects of sin (the curse, specifically)--which is the human condition. Therefore, the Rose of Sharon Equation when applied to Christ looks like: C=D+H where: C=Christ, D=Divinity & H=Humanity. Granted, this is only a WAY to look at this reality. Christ was not Divinity + Humanity. He was totally Divine while acquiring total Humanity. The Rose of Sharon is an elaborate metaphor to describe the real nature of Christ.